The phrases ‘bio’ and ‘organic’ are protected phrases. Not everyone is allowed to just use them. If you want to use these phrases, your company and products must comply with the production rules as written in the relevant laws and legislations. Moreover, you are obliged to undergo regular inspections carried out by a recognised certification organisation. 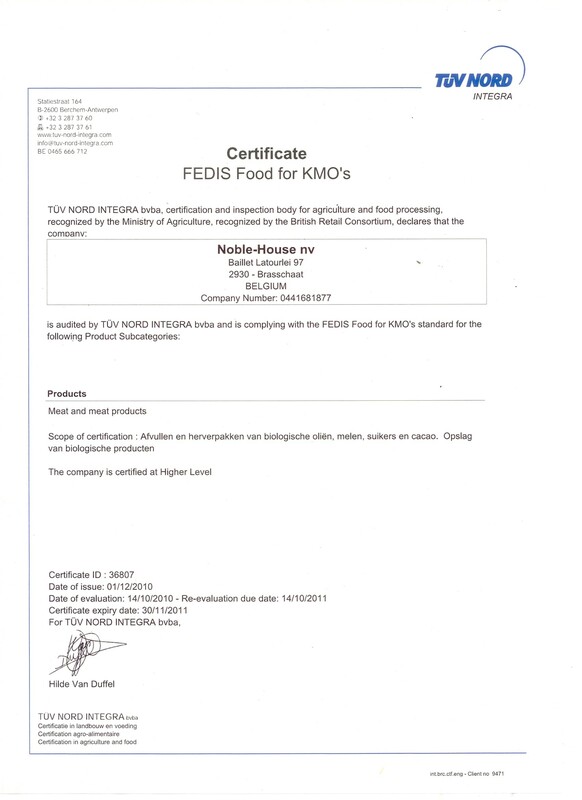 TÜV NORD INTEGRA is a recognised independent control organisation that inspects our products every year. 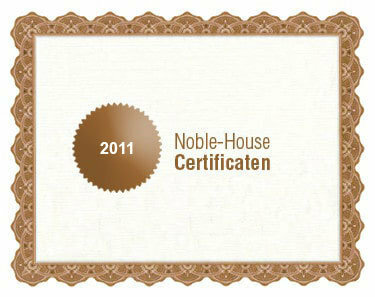 In addition, we receive the Natrue certificate, which allows us to give our care products the Natrue label. 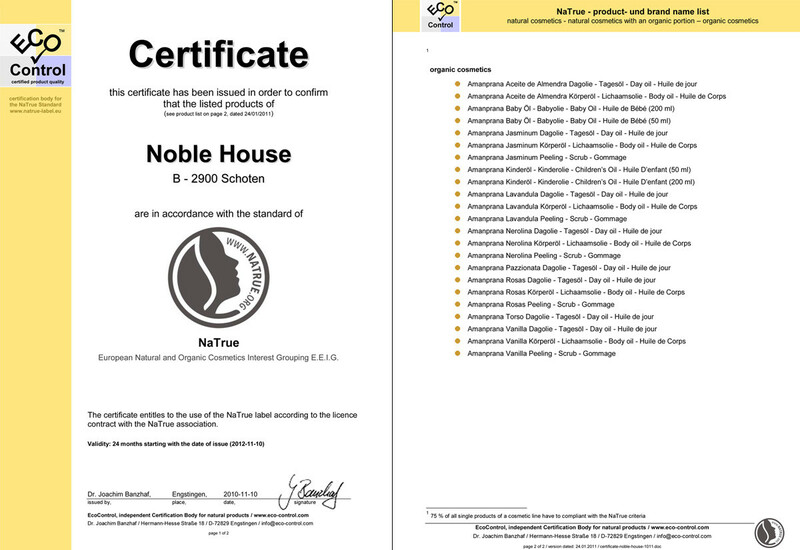 Natrue is an organization that protects and promotes natural and organic care products.